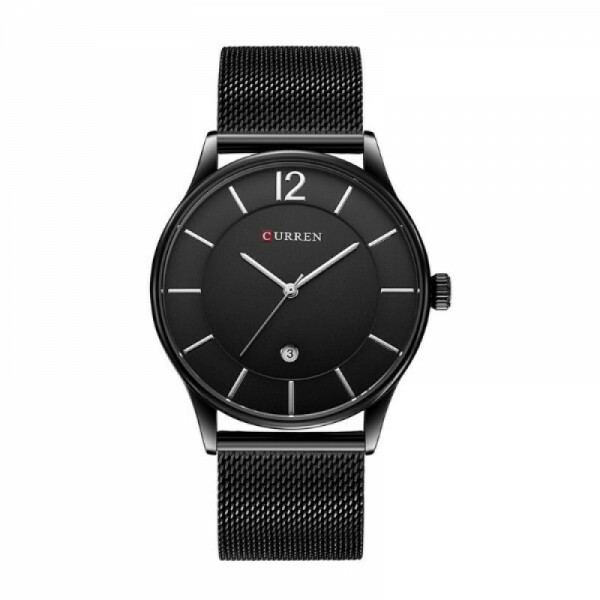 This curren full BLACK with white arms is made for your style. This is men style watch but it is available for ladies as well to use and show their style. It might be match with any your outfit because of its color. Don't worry for its cost because we always try to present low cost items to our customers. This WHITE simple and low-cost watch is plain analog but its designing is different from traditional..